Just Skirts and Dresses: Correction in 'cabbage rose' crochet pattern! Correction in 'cabbage rose' crochet pattern! Since I am busy with corrections and new crochet projects, suddenly I realized that I made a mistake in the 'cabbage rose' pattern! 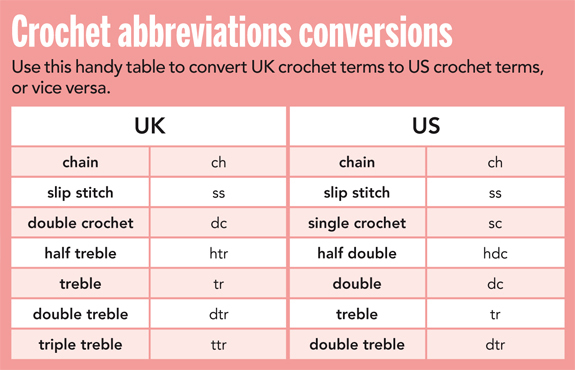 Well, not really a mistake, but it could be confusing since the meaning of the crochet terms differ in US and UK descriptions. The pattern is now updated, in the first version I used the UK abbrevations (dc for sc and ts for dc). The right US version is here!